“Sometimes I come across a book that just blows me away. Light and Dust by Federico Veronesi does just that. 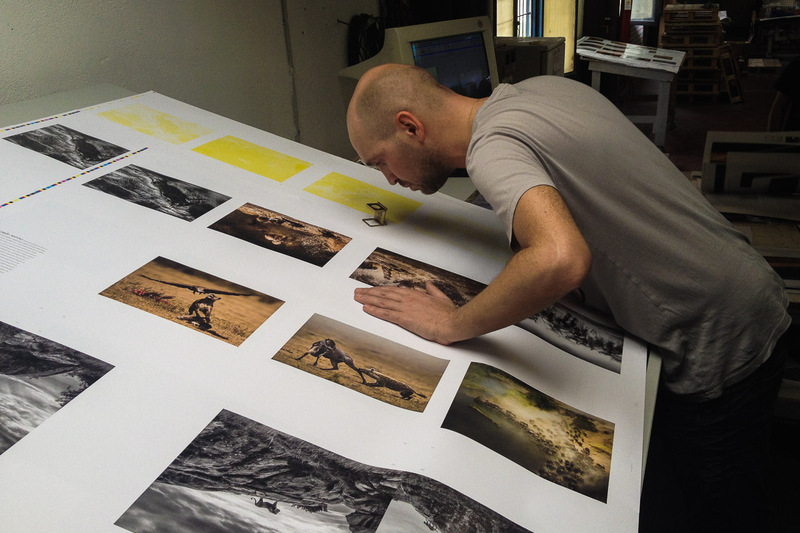 At 26 Federico relocated to Kenya and has been photographing there intensively ever since. His book is a testament to what great photographer can do when they have a true passion and focus on a particular part of the world”. Light and Dust has now been officially released in bookstores worldwide and is available from major online retailers. English and Italian editions are available. La versione italiana (Luce e polvere) e’ disponibile su Amazon, Rizzoli, IBS e Feltrinelli. 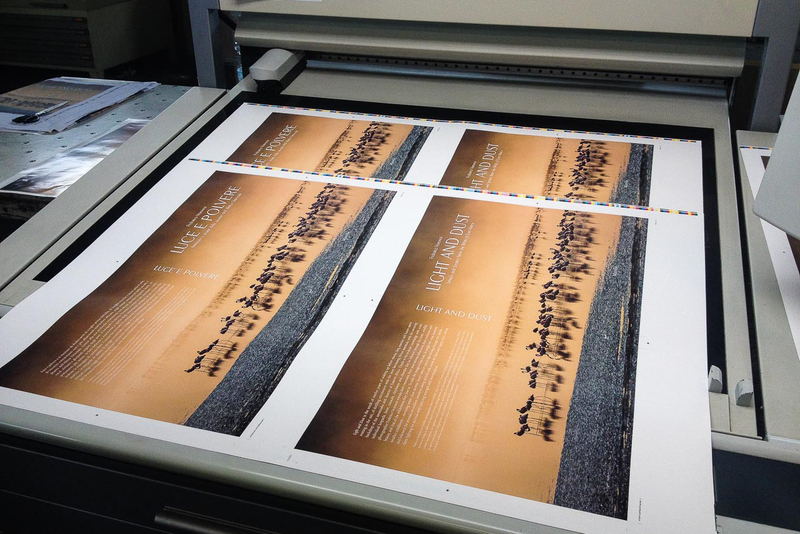 Light and Dust features 140 color and black and white images of African wildlife, divided in nine thematic chapters. The short accompanying texts tell the stories behind many photographs, setting the context and taking the reader into the scene alongside the author. All along this photographic journey the animals are portrayed in magnificent settings, in dramatic atmosphere and lighting, and are captured in their most intimate and rarely seen behavior. On the Elephants’ trails – journey into the life of Elephants. When the opportunity to finally make my first book came I had many ideas and themes in my mind. Through these years I collected so many images and followed so many stories. Each of them could have been a book on its own. But as a first book I opted for a wider approach, including the most representative images of my favorite subjects. It’s a recollection of all that I have done in the past twelve years, a glimpse into the moments and emotions that I lived in the plains of East Africa. When I am out photographing, I love to follow the animals day after day, year after year. I love to catch up with them in different phases of their lives. I saw some of the animals featured in this book when they were tiny babies, and saw them become adults and have babies of their own. In the accompanying text, the animals that I followed more closely are referred to by the names given to them by guides or researchers. Having a chance to glimpse into the most private moments in their lives has been my biggest emotion and joy. I hope that the book captures this. However, I think that only by showing the animals in their habitat of Africa’s endless wild spaces, their true wild spirit can be conveyed. 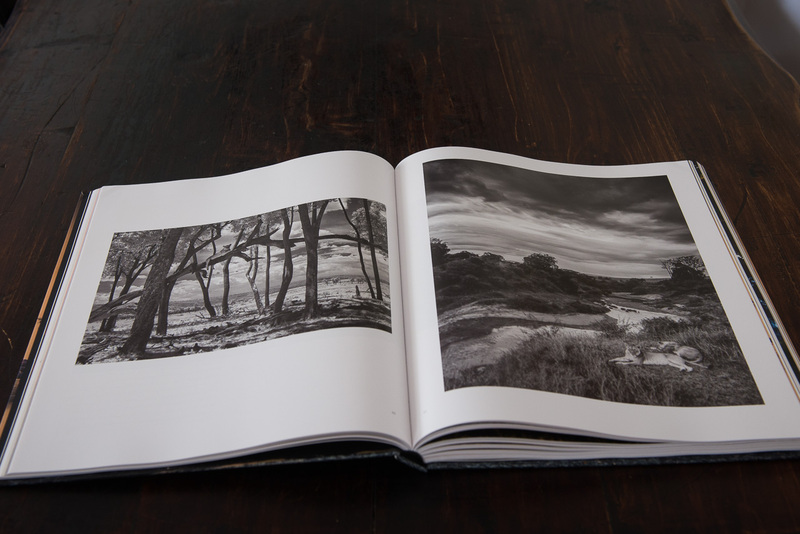 So in choosing the sequence of images I always alternated between the intimacy of the stories and evocative images of animals surrounded by dramatic skies, wide open plains, dry lakes and forests. The title Light and Dust has been roaming in my head for many years. I have always been attracted to images where these two elements blend, and many are in the book. Herds of Zebras walking through Acacia woodland, an Elephant dust-bathing in backlight, thousands of Wildebeests plunging in the river, a sand storm with two giraffes walking like ghosts in this surreal atmosphere. But “Light and Dust” also takes a broader meaning. Light is the African scorching sun climbing rapidly into the sky, cracking the earth underneath into millions of dust particles under the hooves of wild animals. With the arrival of the rains, the sun beating on the dampened soil favors the growth of fresh shoots of grasses and plants. Source of life for the animals, protagonists of this book. 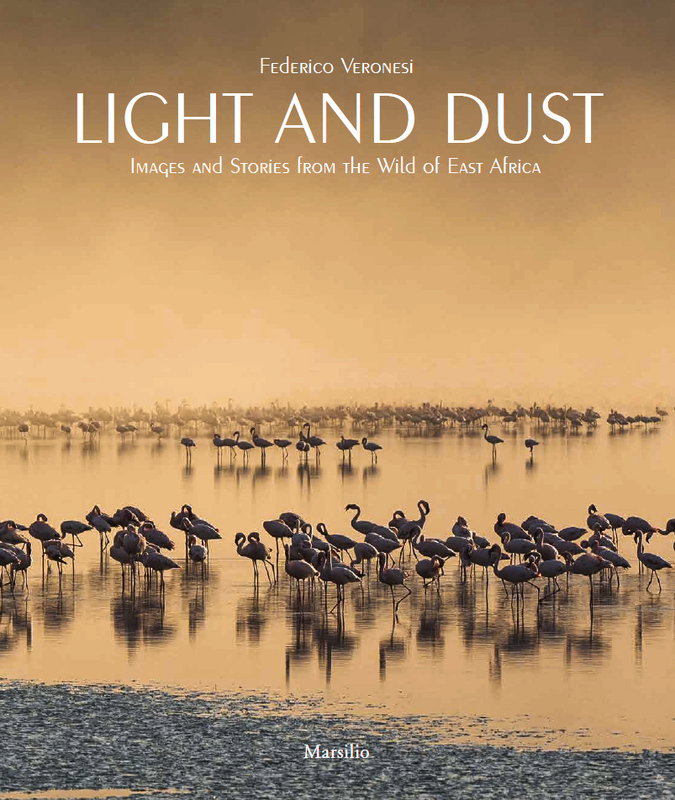 Thanks for taking the time to read this and welcome to Light and Dust, a photographic journey to Africa! Format is 280 x 330 x 30 mm. Hard cover. Italian and English editions available.